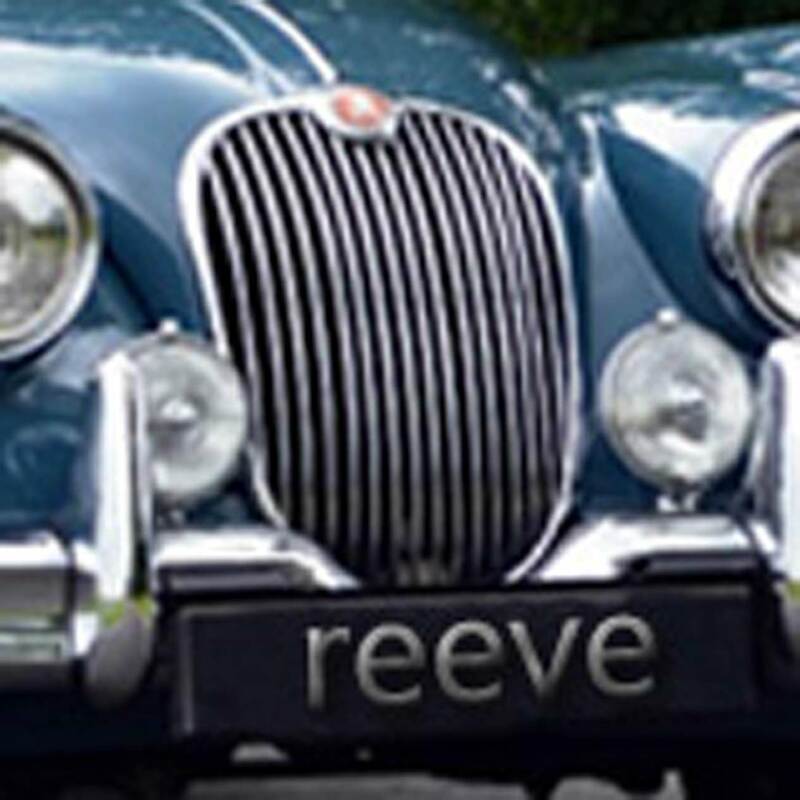 Welcome to The Reeve Metal Finishing Company Ltd - Tel: 0121 558 0692 .:| HOME PAGE |:. Using the latest technology, we are able to coat a wide range of surfaces with chrome, giving up to a 100% reflective finish. 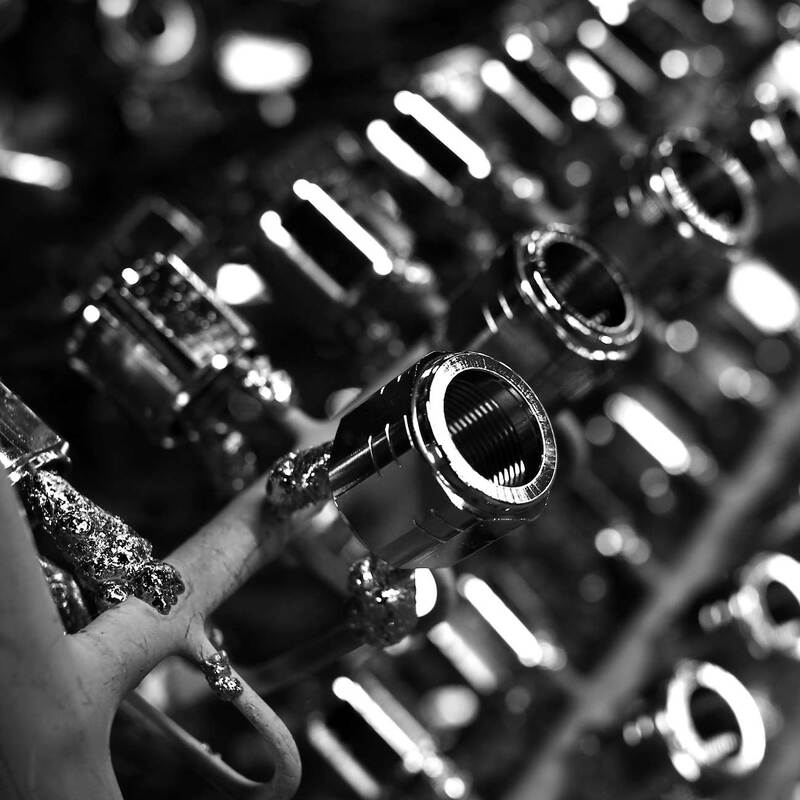 We produce first class quality for a wide range of clients across a wide range of market Nickel Plating. Combining good corrosion resistance, excellent hydrophobic and lipophobic properties, with excellent thickness properties and can achieve hardness up to 600Hv. Suitable for car & motorcycle restorers or DIY enthusiasts, offering outstanding protection against corrosion, good levelling & plating, a bright mirror finish without the need to polish after plating and a similar appearance to chrome. 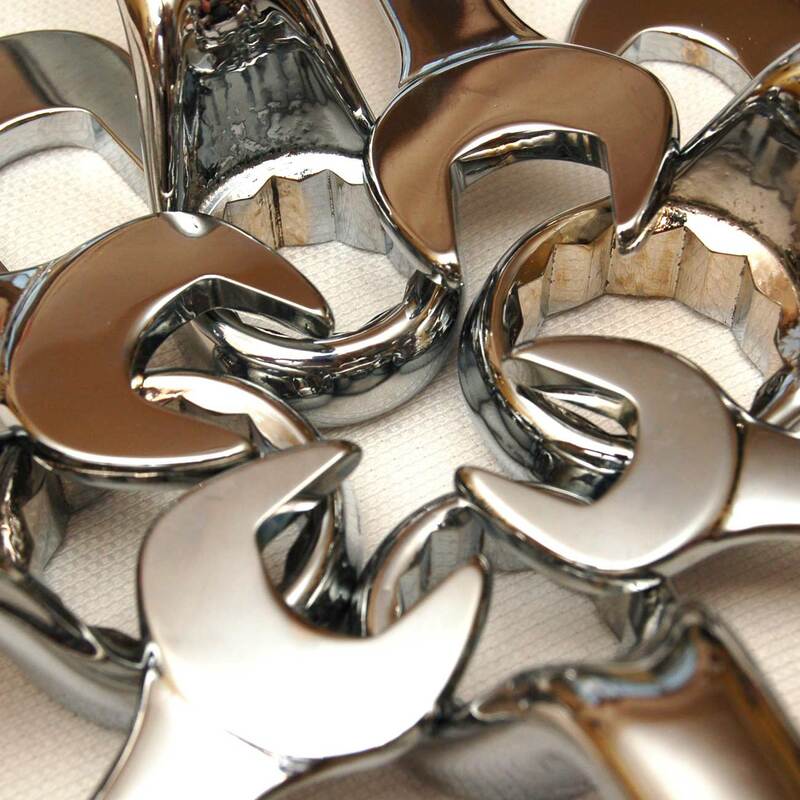 With several Bright Nickel Chrome Plating processes we have the ability to handle a wide range of substrates including Zinc Based Die castings design, and domestic. Whilst every effort has been made to ensure accuracy on this website, vista360 Limited can accept no liability whatsoever for any errors, inaccuracies or omission, or for any matter in any way connected with or arising out of the publication of this information.